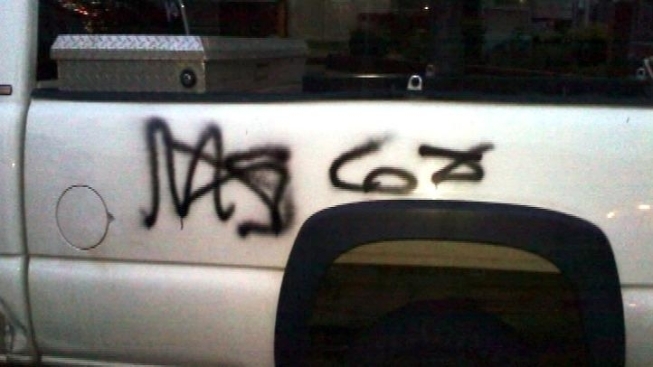 A teenager has been charged in a series of vandalism cases where the number "68" was spray painted on vehicles in Loudoun County. Christopher W. Bolt, 18, of Sterling, Va., was charged Thursday. 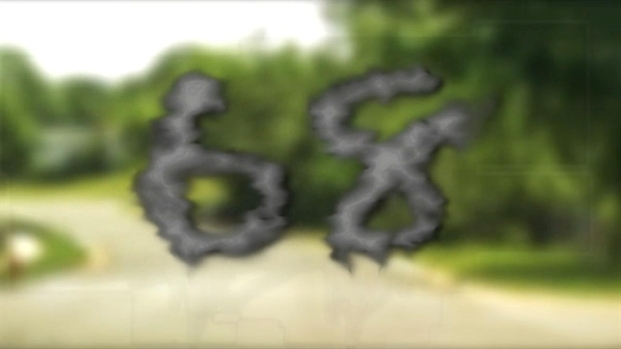 Between April 30 and June 7, more than 50 vehicles in Ashburn, Leesburg and Sterling were spray painted with the number "68" or some variation of the number. What does the number mean? Investigators said there is apparently no significance to it. Police investigate a weeks-long vandalism spree in parts of Ashburn and Sterling in Loudoun County, Va.
And it appears the suspect acted alone, according to officials in the Loudoun County Sheriff’s Office. There remains no indication these incidents were gang-related, officials said. So far, Bolt has been charged with one count of felony destruction of property in connection with the June 6 vandalism of a vehicle on East Staunton Avenue. Further charges are forthcoming, investigators said.